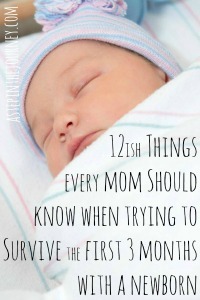 If you have been around A Step in the Journey for a while you know that I love sensory play. 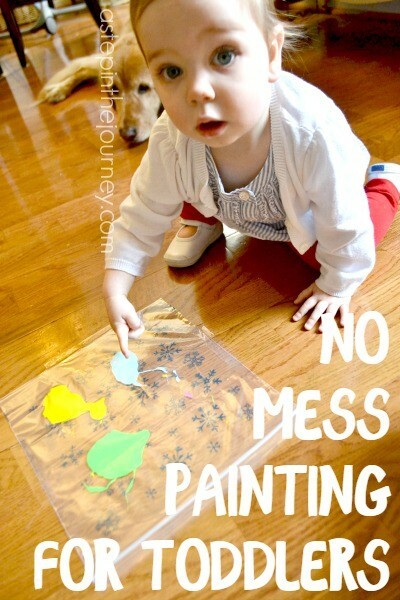 Anything from finger painting to rice buckets to play dough, we do it all around here. A little while back we did a sensory bottle filled with rice and hidden treasures. It was a hit, so I thought I’d try something similar. 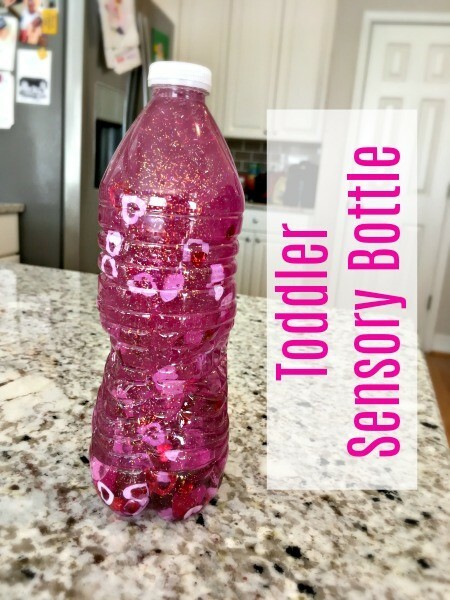 Sensory bottles are wonderful for toddlers, big kids, and even adults. These magical glitter bottles are designed to help soothe, relax, and calm down a over excited, anxious, upset or stressed child (or even adult for that matter). They are perfect to place in the spot you send your child to “cool off!” And are also fun to play with while waiting on lunch or in the car. It’s a simple activity and completely customizable. The three supplies you will definitely need are color or clear glue, warm water, and a clear bottle. 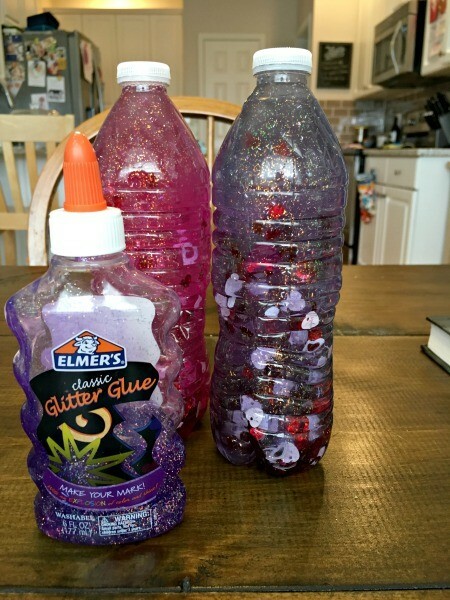 The custom part can be what color/type of glue you use (Elmer’s makes all kinds…we used pink and purple glitter glue) and what you choose to put in your sensory bottle. I used sequins, but you could also use small beads, legos, or buttons. First, you will need to rinse our your bottle. Next, Fill your bottle about a 1/4 of the way filled with the glitter glue. (If you items that you wish to float are heavier than sequins you might want to add a little extra glue to slow their fall.). Then, fill the rest of the bottle (almost) full with warm water. Now, SHAKE! Like a lot. You will need to break up the glue and get it to mix completely into the water. The kids really got a kick out of this step! Once the glue is all broken up add in your sequins, legos, buttons, beads, etc. Whatever you chose! If a little water spills out that is okay. After adding your items, if you still have space in your bottle, add a little more warm water. Dry off the rim and hot or super glue the top on. 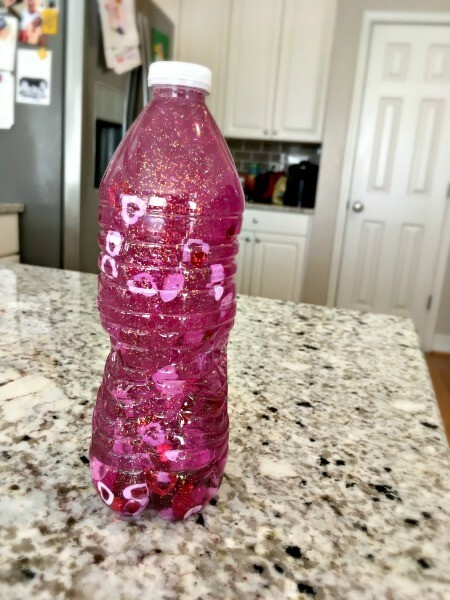 Your kiddos can know shake up their sensory bottle and watch the items and glitter fall! 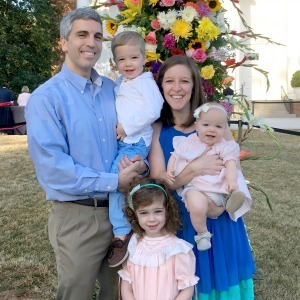 The items will fall in about 15 seconds to start with, but as time passes and the water and glue become more dissolved in one anther the fall of the items will slow down to about 30-45 seconds. The glitter will take much longer to fall to the bottom. Ours takes about 10 minutes. As I mentioned before. These are really great when you child is upset or having to “cool off.” Sprout will take his with him to the steps and shake it up. As he watches the sequins and then glitter fall he calms down. It also gives me a chance to calm down before I go over to talk to him. Win! Win! 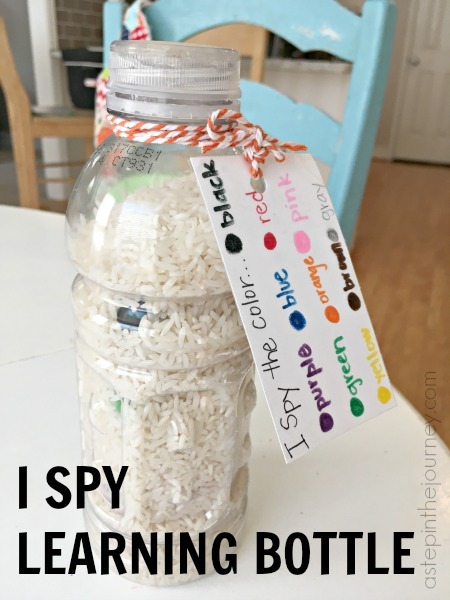 Check out my I Spy learning bottle if you are looking for more sensory bottle ideas! 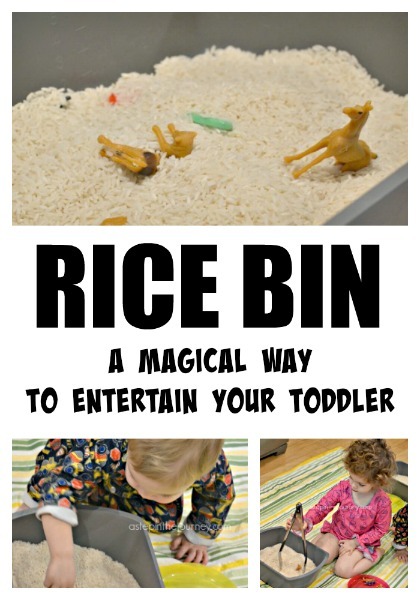 Other sensory play ideas are these rice bins and mess free painting!